And when her best friend, Caroline, has a problem that needs solving, Leo has the perfect opportunity to try out her craft. It’s just one little spell, after all…what could possibly go wrong? 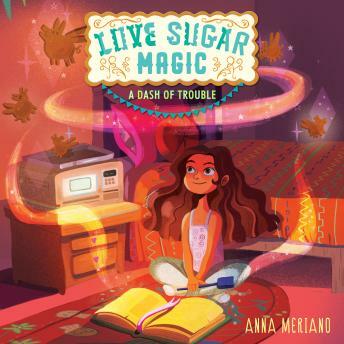 Debut author Anna Meriano brings us the first book in a delightful new series filled to the brim with amor, azúcar, y magia.